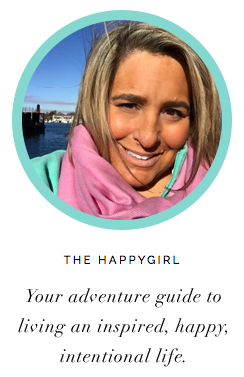 I've traveled almost a million miles as part of my job as a celebrity interviewer and now The Happygirl. There's really just a few things you need to take with you in your carry on when you travel. Here are my favorite things.